I created this store to provide you with the highest therapeutic quality, scientifically proven nutrients at the best price AND purest sourcing there is. Everything is non-GMO, gluten, sugar and dairy free, and organic where possible. This store is here so you can conveniently source the nutrients I reference in my books, blogs, courses and radio program. 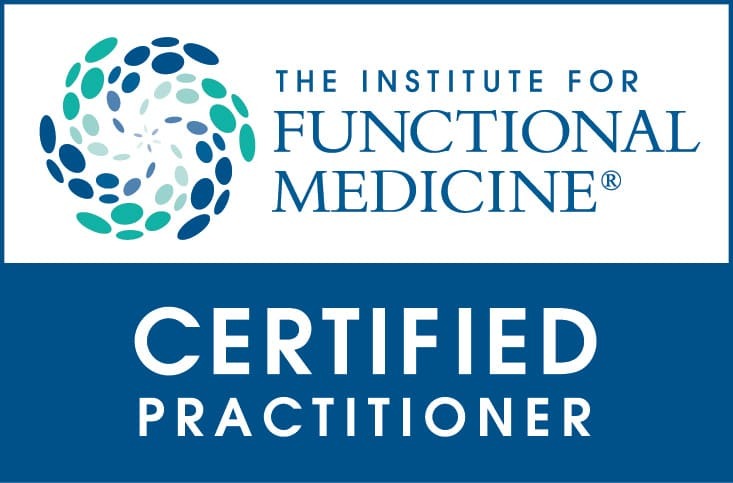 You will not be able to find my Functional Nutrients line in supplement or health stores or online because I am committed to making sure my products meet independently verified standards of purity and quality. I have put together "kits” which contain the ideal nutrient combinations to help you go from fatigued to fabulous. Over the past 30 years in medicine I have tried thousands of nutritional products. I finally decided to design the products I want to use and share them with you. I believe that like me, you want help cutting out the sugar cravings, losing weight, getting your hormones and blood sugar to behave, getting your memory back, sleeping better, feeling more energized and feeling passion for your life and the people in it. I am famous for saying there is “no one-size fits all anything”. This is also true for nutritional supplements and protocols. I would prefer you contact me to schedule an appointment to get tested before you start ordering supplements. 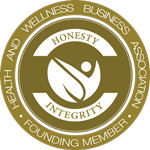 I believe strongly in personalizing your health solutions.